We are back this month with a brand new Sketch Challenge for you! How about some inspiration from our Design Team? 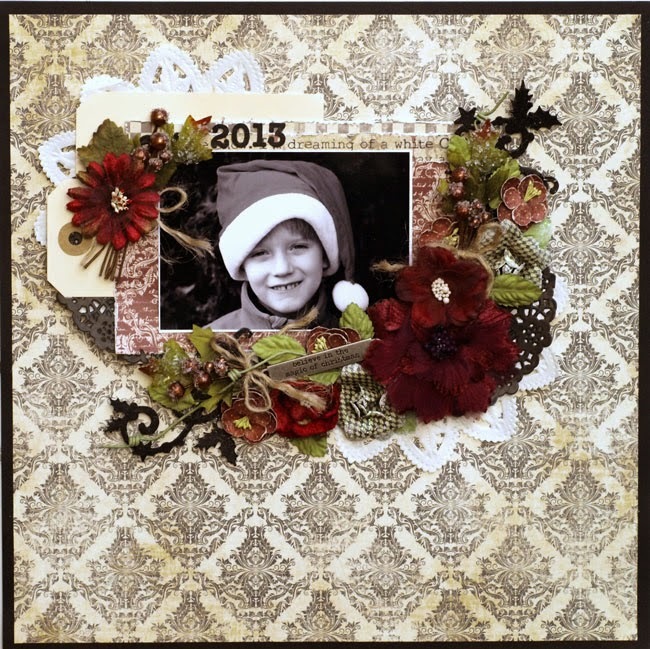 Take a look at how they have used this sketch, along with our December Kit, "Comfort & Joy." You have the entire month of December to submit your layout. The deadline for entering the sketch challenge is midnight, December 31, 2014 (US time). Welcome New Designer Stina Westbom! 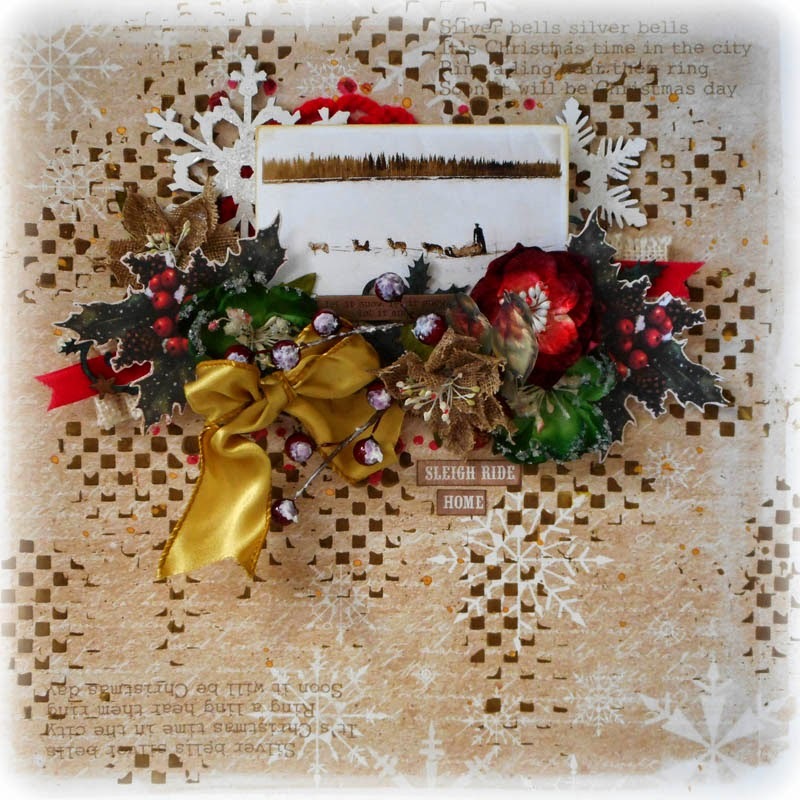 Tammy's Projects with the January Kit! 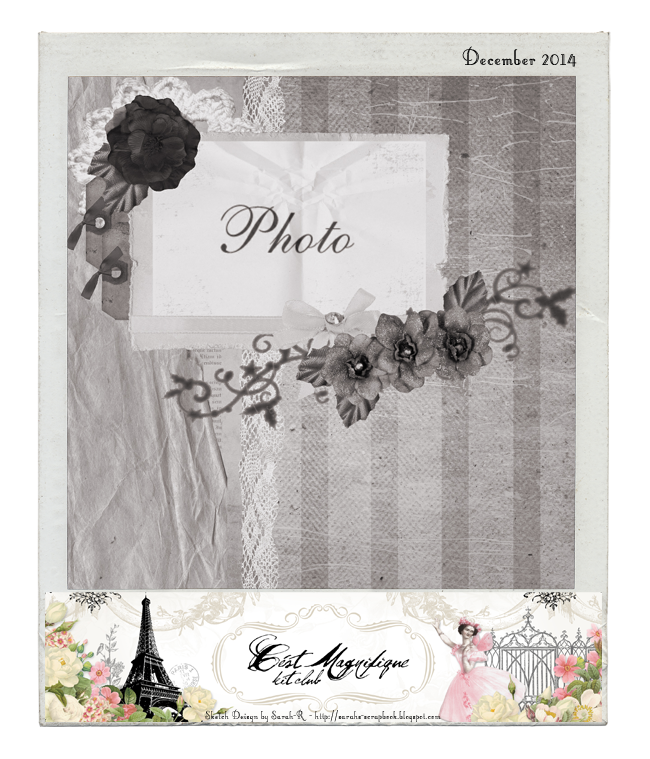 Coming Soon to the C'est Magnifique Store! 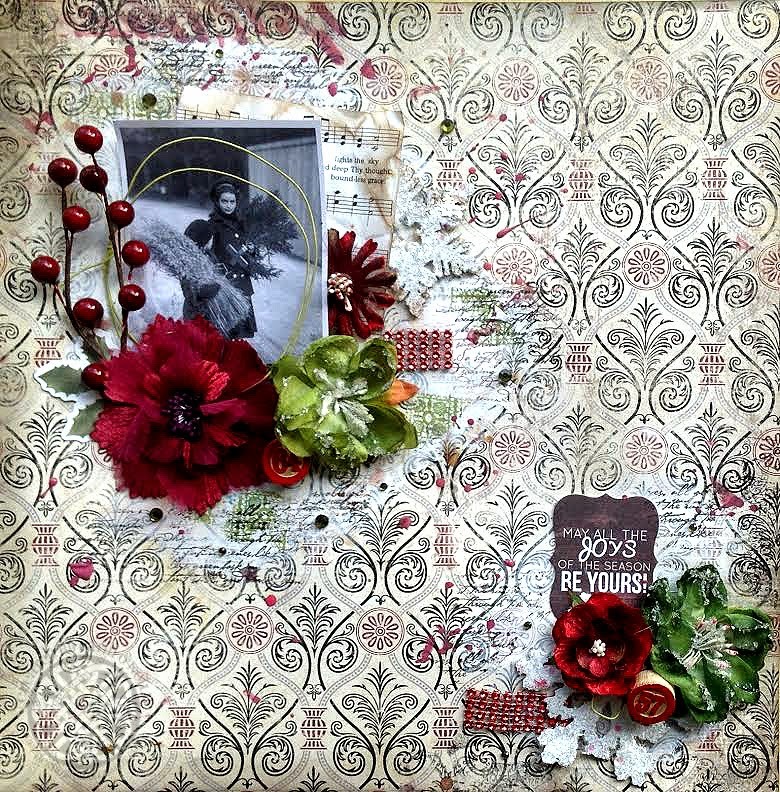 Welcome New Designer Patti Hamil! November Sketch Challenge Winner and Features!